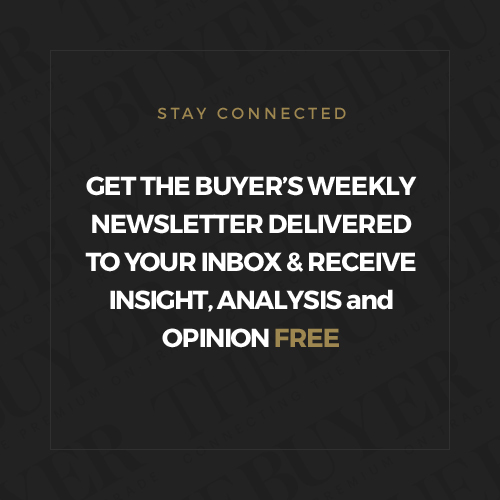 Click here to read the full report on The Buyer’s New Zealand debate with Villa Maria and leading UK on-trade wine buyers. If you were putting together a wine list in the same way a manager might choose the best players for their football or rugby team, then New Zealand would be one of the first countries on the list. With Sauvignon Blanc doubling up as the best performing wine from that country. Which on paper all sounds very good. 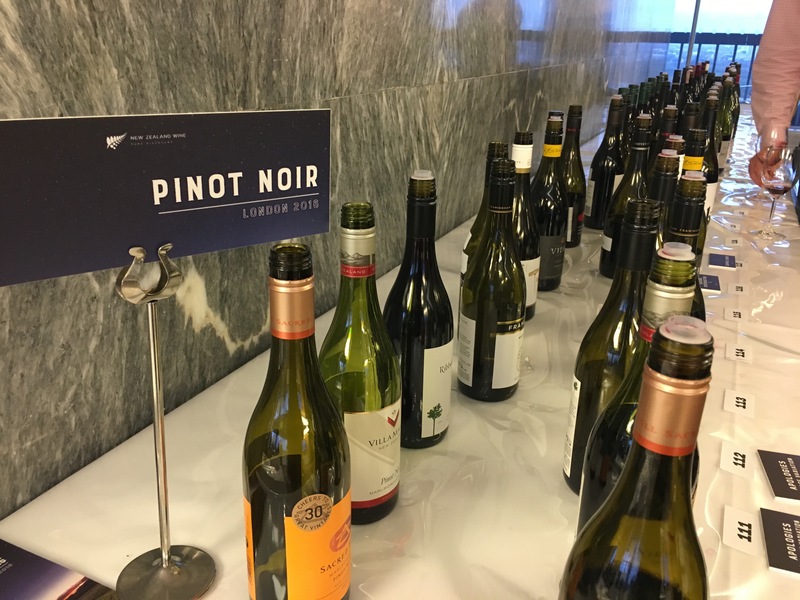 But beyond a Sauvignon Blanc, and perhaps a Pinot Noir if the manager was looking for a bit of “flair”, then New Zealand often struggles to get any names on the team sheet. Which despite all its success in the UK is a worry for both New Zealand producers and their importers aware of how much talent it has which is not even getting a chance to get in the dressing room never mind on to the playing pitch. 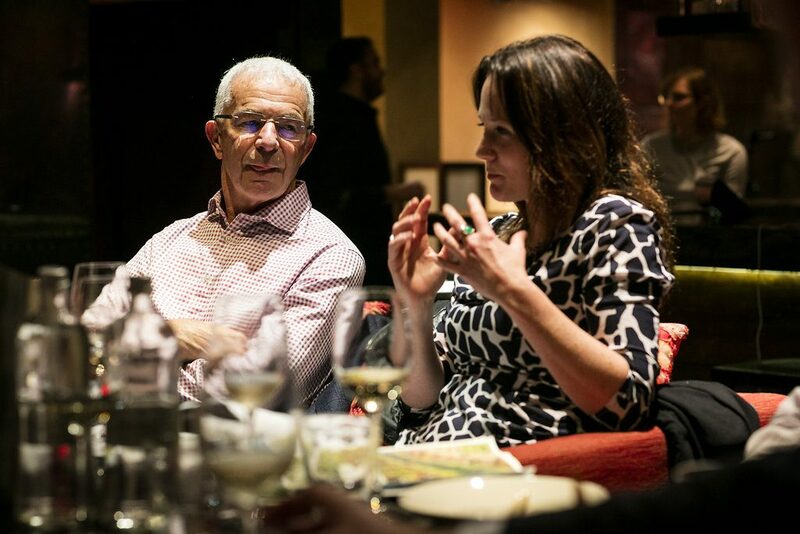 To help address where major UK on-trade buyers now perceive New Zealand, The Buyer teamed up with Villa Maria, its founder, Sir George Fistonich, and its UK partner and distributor, Hatch Mansfield, to get under the bonnet of their wine buying decisions at a special debate hosted by Roka, Charlotte Street. 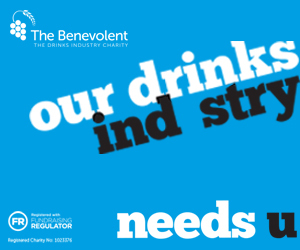 The full findings from the debate are published in a specially produced downloadable PDF report. 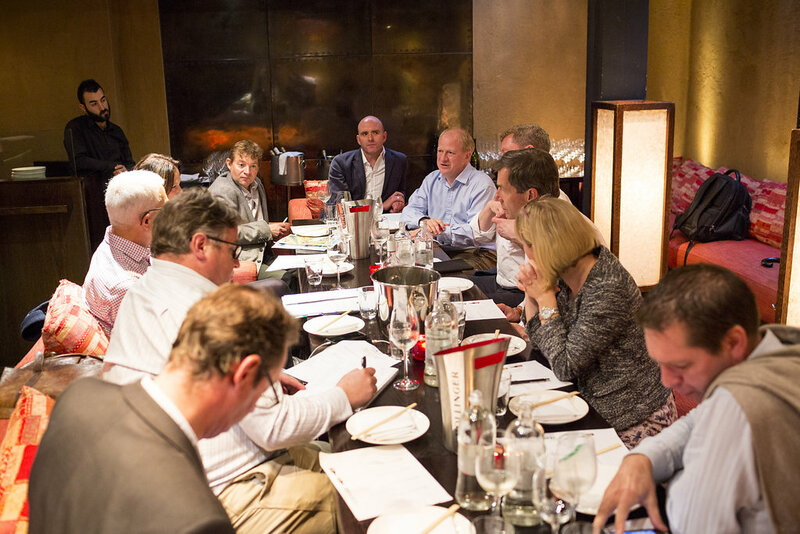 It includes the thoughts of Sir George along with a panel of leading on-trade buyers, suppliers and independent merchants. Simon Jerrome, head of wine buying for Conviviality Trading, which includes Matthew Clark, one of Villa Maria’s key routes to the on-trade. 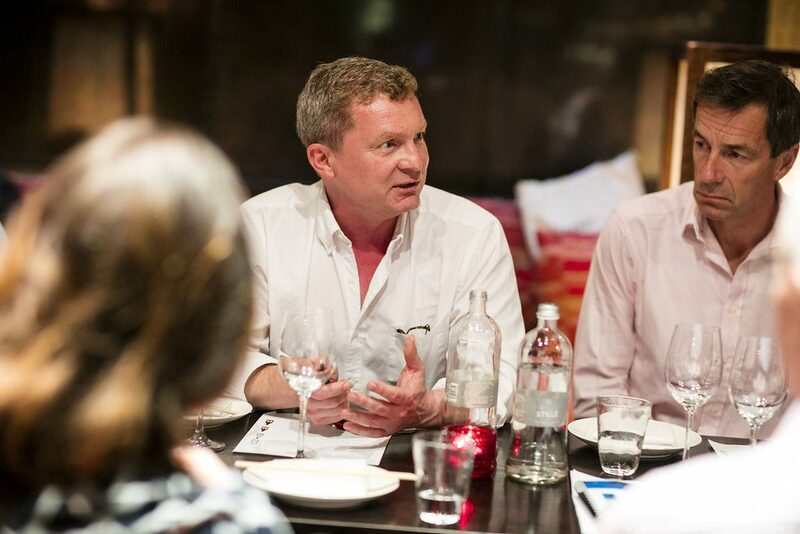 Thor Gudmundsson, co-founder of the Wine Rooms, with three outlets in Brackenbury, Kensington and Fulham. Ben Van der Meutter, wine buyer and head sommelier at Shepherd Market Wine House. Together they were able to share their experiences of New Zealand wine in their own areas, and what they saw as the big successes, the opportunities and the challenges facing the country in the years ahead. Plotting a road map for any country is very difficult, but Sir George Fistonich is arguably better placed than anyone to look in the future for New Zealand wine. He was quite clear. Its big challenge now was to build on the enormous success it has had with Sauvignon Blanc, in particular, and Pinot Noir, and now look to widen the scope of both varieties by introducing different, more nuanced styles from different regions. For Sir George it is about applying the right strategy for the right export market as New Zealand has to listen closely to what approach will work best where. He is particularly confident about the UK as there is so much more of its Sauvignon Blanc and Pinot Noir offer that the UK has not seen yet. Developments in viticulture and winemaking practices mean there will be very different styles of Sauvignon Blanc, in particular, and Pinot Noir, coming out of the country to keep both varieties fresh, interesting and different for many years to come, he stressed. That would be an area of great interest to premium on-trade buyers, said Thor Gudmondssen, co-founder of The Wine Rooms. 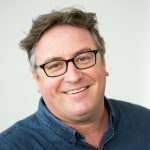 He believes the interest for him and his peers in the on-trade is how New Zealand progresses in developing more site specific, terroir driven wines, that can really give him a point of difference when listing wines and recommending something different to his customers. Patrick McGrath MW, managing director of Hatch Mansfield was particularly excited about the potential still with Pinot Noir. It New Zealand, he argued can get it “right” with Pinot Noir then the “opportunity is massive”. Melanie Brown’s experience of running a New Zealand only wine merchants business, makes her believe the country can risk being as adventurous as it wants. She said she has a strong loyal consumer base that is quite willing to pay far higher than average prices for more left field Kiwi wines. 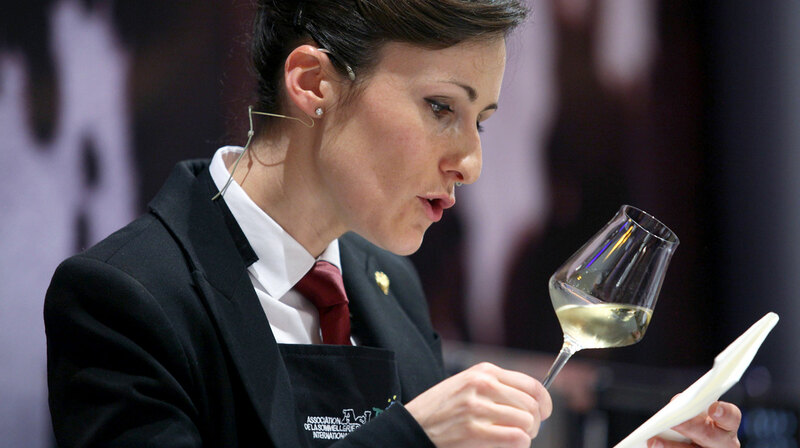 She has seen particularly strong interest in aromatic wines from New Zealand her Riesling sales are strong. You can read the full comments from the buyers in our main report. * the role of Sauvignon Blanc. How does the New Zealand look after and grow its biggest asset. how sustainability and organic winemaking could be more of a calling card for the country in the future. 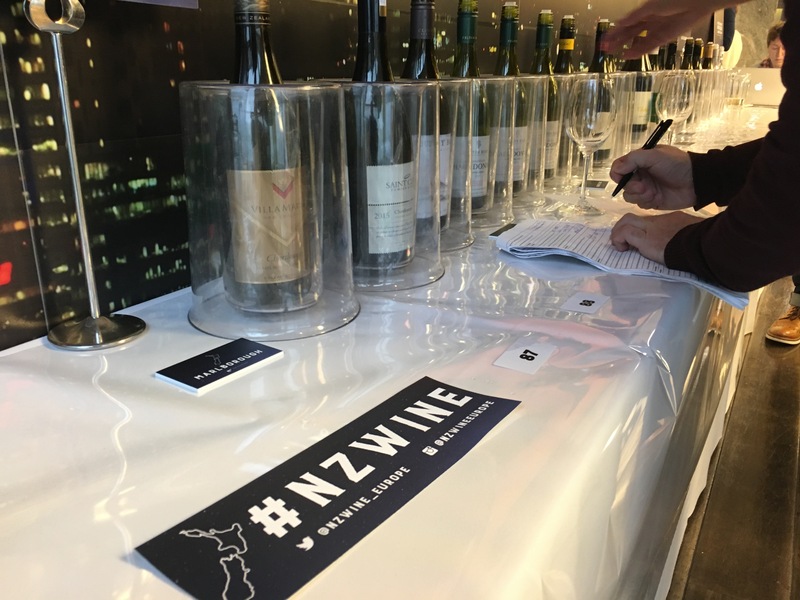 Has New Zealand Sauvignon Blanc regained its dignity?